Grace Mammen, Rogers. The sophomore pitcher had a solid opening week, as she led the Royals to an 11-2 win over Buffalo on April 5. Mammen pitched seven innings, giving up two runs — only one earned — on five hits. She allowed one walk and recorded 10 strikeouts. Alexis Anderson, New Richland-Hartland-Ellendale-Geneva. The senior led the Panthers' 15-5 win over United South Central on April 6, as she went 3-for-4 with eight RBI. Anderson hit a double and a triple and scored twice. McKayla Armbruster, Faribault. The senior pitcher allowed just two runs over two games and 12 innings in the first week of play. 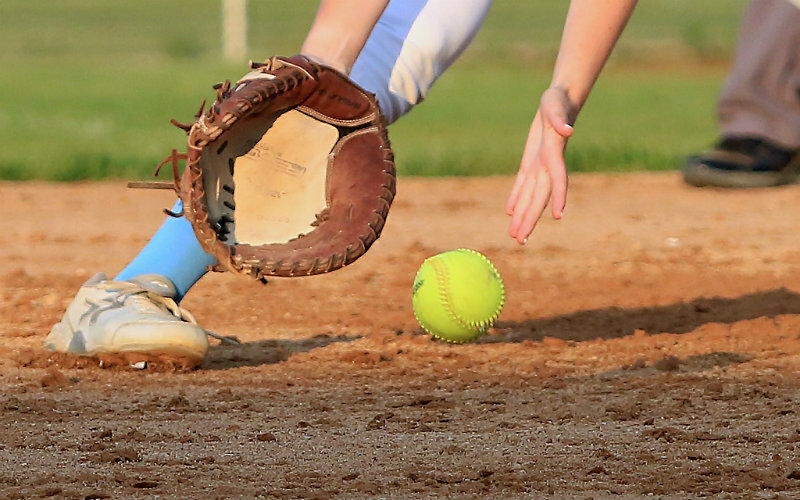 In a 15-0 win at Albert Lea on April 4, she pitched five scoreless innings and struck out 13 (at the plate, she went 3-for-3 with one walk and a triple — scoring a run and tallying a RBI). The next day Armbruster pitched seven innings, in which she gave up two runs and struck out 19 in a 5-2 win over Rochester Lourdes. Trinity Junker, Chisago Lakes. In a 4-0 win over Bemidji on April 5, Junker threw seven scoreless innings. She recorded 18 strikeouts to keep the Lumberjacks hitless, and the senior went 2-for-3 at the plate with two RBI. Jillian Noel, Northfield. The senior infielder started her season off strong in a 6-5 season-opening win over Farmington on April 5. Noel went 3-for-4 with a home run and three RBI.